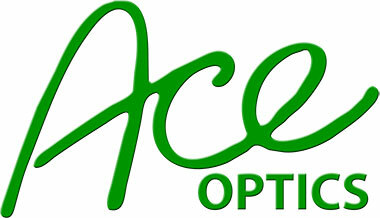 Here at Ace Optics we offer an extensive range of the finest optical & photographic equipment. 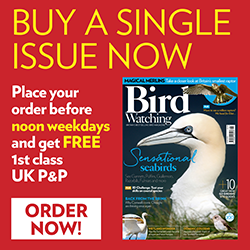 With over 30 years of experience we can offer the best advice and service whether it’s buying your first camera or upgrading to the latest state of the art optics. You can find many top brands such as Avian, Canon, Leica, Minox, Panasonic, Swarovski, Vortex, Zeiss and many more at our store or website, all at the most competitive prices. We carry a wide range of used binoculars, scopes, cameras, lenses and accessories all quality checked by our experienced staff. If you have any old equipment we are happy to offer a part exchange. Whether browsing our site or visiting our store in Bath we aim to provide you with an enjoyable and rewarding experience.